Why is Les 2 Alpes the Right Resort for ISSC? 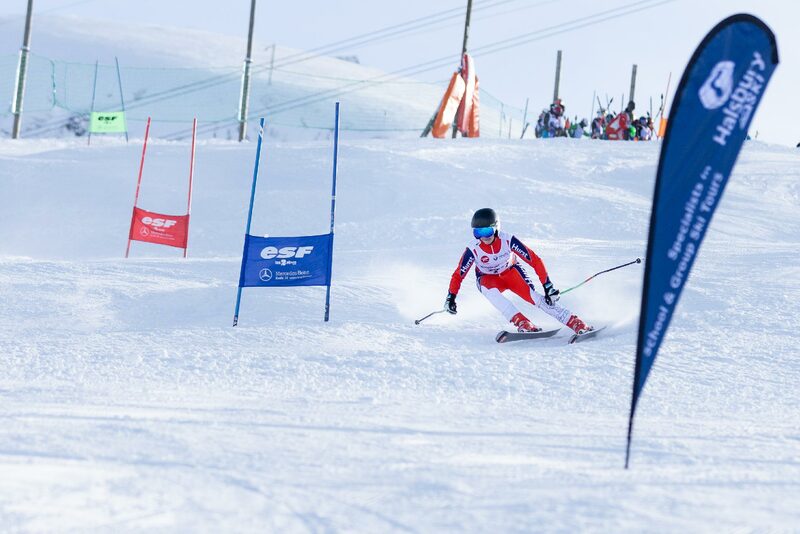 Halsbury Ski recently took over the running of the ISSC and, for them, it was a no-brainer to keep the event in Les 2 Alpes. 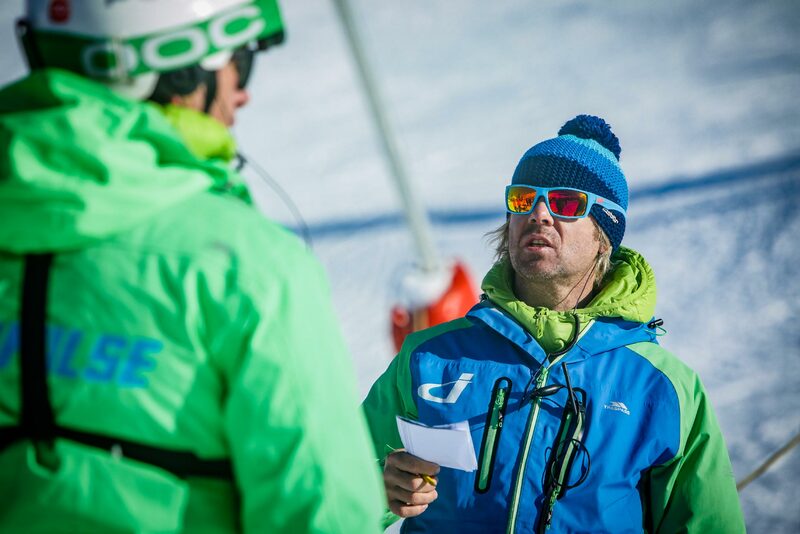 Race Adviser Beth Hall explains why the resort is the perfect fit for ISSC. What makes Les 2 Alpes the right resort for the ISSC? Firstly, when it comes to a ski racing event, one thing that can really scupper the whole thing is poor conditions. While we can never guarantee that the weather will play ball, we can ensure the odds are in our favour by choosing to stage the event in a resort known for its fantastic snow conditions. And Les 2 Alpes, home to one of the largest glaciers in Europe, is just such a resort. Added to that, there are three different racing stadia, all at different heights. This means that the event can be run in the very best conditions available. As well as the racing, we feel it’s also important that the resort in which we hold the event is able to offer plenty of evening activities that are suitable for racers of this age. The variety of après-ski activities in Les 2 Alpes caters to all requirements, whether your group want to relax or still have some energy to burn! We’ve been arranging school ski trips for over 30 years and have worked closely with Les 2 Alpes for more than 25 of those. This is a great resort for school ski groups, as they receive a really warm welcome throughout the season and especially during the Championships. The team in resort are really looking forward to welcoming back the event and working with the Halsbury Ski and ISSC team to grow the Championships and ensure that this exciting opportunity continues to be offered to young racers for many more years to come. Also excited to continue his involvement in the event is Chief of Race, Phil Brown, who is also the owner of Impulse Racing and Programme Director of the National Schools Snowsport Association. Phil’s continued involvement in the ISSC will ensure that this continues to be an exciting and inspirational schools’ race event. With Halsbury Ski’s taking over the running of the event, we felt it was a good time to take stock of the feedback that’s been received from group leaders and to implement some changes to make the event even better than ever before. 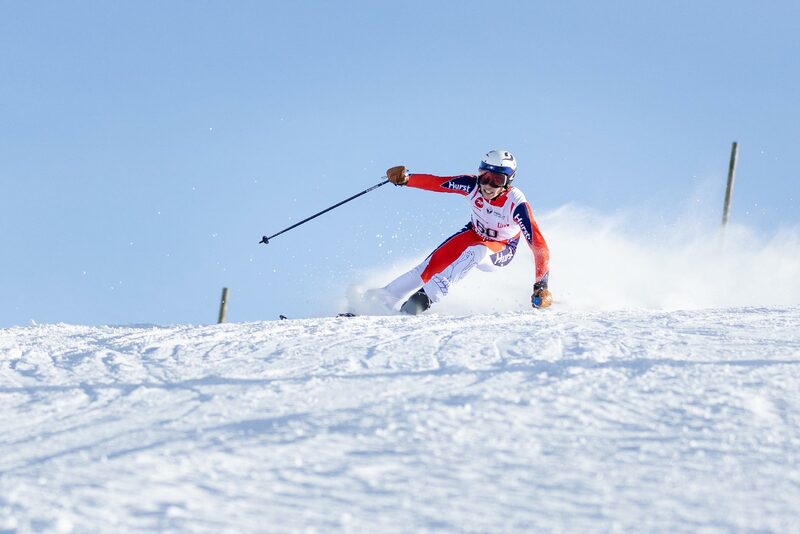 So, the slalom and giant slalom events will be split over 2 days, while still keeping the 2-piste format. This will allow the racers to ski and train over 3 days and still have plenty of time to warm up and ski on race days. This change will also give us plenty of time to move the racing if the weather is unfavourable one day. We’ll also be holding the parallel event on a floodlit slope, providing a completely new experience that many won’t have had the pleasure of participating in before, both from the perspective of the participants and spectators. As well as all this, the ski instructors will be available all day on race days, which means they’ll be available for course inspections and warm up runs. They’ll also be available for warm up runs in between timed runs and for additional skiing after racing, as well as being an immediate contingency in case the race is unable to run.